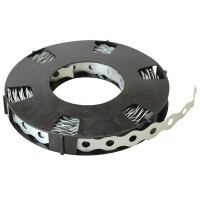 Galvanised All Purpose Fixing Banding Features Length 10 metre. 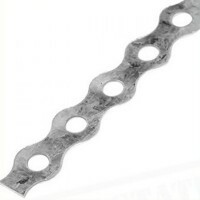 Width 12mm x 0.8mm ..
Galvanised Steel Fixing Banding Features Length 10 metre. Width 20mm x 1mm thick. 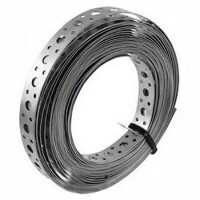 ..
Galvanised All Purpose Steel Fixing Banding Features Length 10 metre. 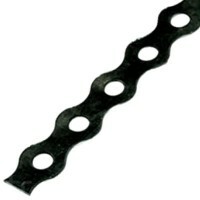 Width 17mm x ..
Galvanised All Purpose Steel Black Fixing Banding Features Length 10 metre. Width 1..
Galvanised All Purpose Steel Fixing Banding Features Length 10 metre. Width 12mm x ..